Do you really need the higher cost gasoline? 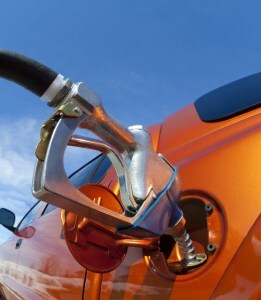 Is Premium Gasoline Worth the Money? You probably saw the AAA report announcing that motorists wasted $2.1 billion last year using premium gasoline in vehicles that don’t require it. Maybe a few of those billions came from your wallet. It’s a common misconception that premium gasoline has higher energy content than regular gasoline since it has a higher octane rating. In many peoples’ minds, “high-octane” is synonymous with greater power and efficiency. In fact, octane has nothing to do with energy content or quality – it’s a measurement of the gasoline’s ability to resist engine knock. Higher octane denotes greater knock control. Unless you drive a high-performance vehicle, not much. To understand why, we need to dive under the hood and talk about your engine’s compression ratio. Compression ratio is the ratio of combustion chamber volume from its largest capacity to its smallest. For example, say the combustion chamber and cylinder can hold 1,000cc of air when the piston is at bottom dead center. During the engine’s compression stroke the piston travels up the cylinder, reducing volume to, say, 100cc. We use these two values to determine the engine’s compression ratio (1000:100 is reduced to 10:1). Compressing the fuel/air prior to combustion increases heat and improves combustion efficiency, making your engine run better. However, how much pressure the gasoline can withstand before it combusts is a fine balance. Too much pressure, and the fuel/air mixture can explode at the wrong time (called engine knock), which can wreck the pistons. Most stock gas engines have a compression ratio around 10:1 and run just fine on regular 87 octane gas. Some high-performance engines, however, feature higher compression ratios. Plus, some of today’s sophisticated turbocharged engines boast higher compression ratios than engines of yesteryear, which helps them meet strict fuel-economy requirements. The added combustion-chamber pressure can cause regular gas to ignite sporadically, resulting in engine knock. Premium, higher-octane gasoline better withstands increased pressure and resists engine knock for maximum performance. 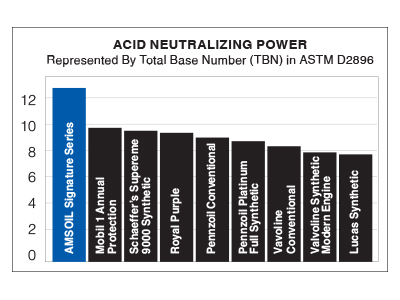 The other popular misconception is that premium gas contains a higher concentration of cleaning agents and other performance-improving additives. While many formulators market a high-quality premium gasoline, such as Shell V-Power Nitro+ or ExxonMobil Synergy, the premium gasoline at your local filling station may not be formulated to improve performance in any aspect other than octane rating. Quality can vary from brand to brand and station to station. 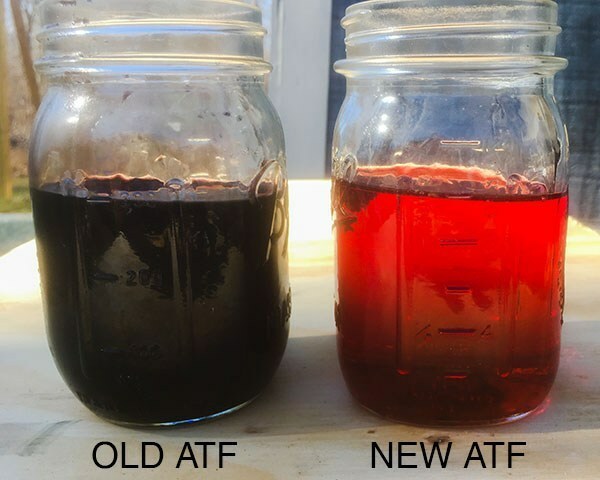 To maintain combustion-chamber and fuel-system cleanliness, consider periodically using a fuel additive designed with cleaning agents. Unless you’re driving a car that requires premium gas or you’ve modified your engine, save your money and buy the cheap gas. But, be sure to check your owner’s manual and use the grade of gasoline the engine manufacturer recommends.